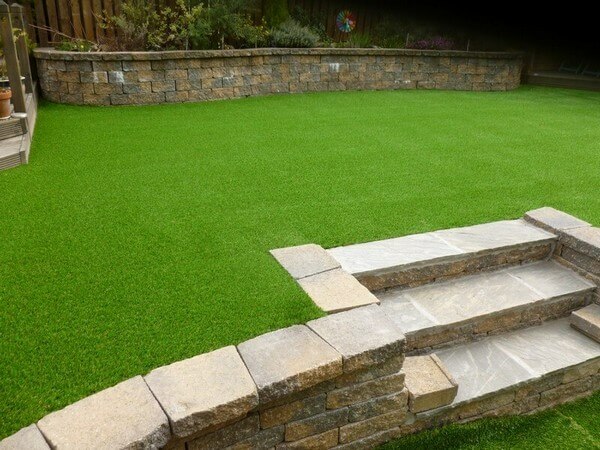 We know that artificial grass requires little in the way of maintenance, however it is still important to take care of it so it lasts a long time. 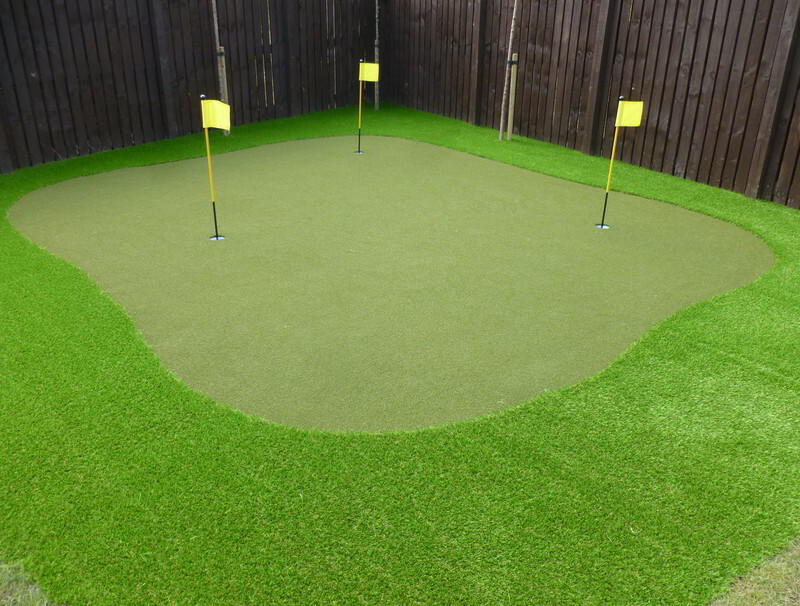 Artificial grass can last up to 15 years, but to ensure its longevity it’s important to keep it in tip top condition. Today we’re looking at how to maintain your artificial grass this summer, so you can enjoy it all year round. If you’ve just had your artificial lawn newly installed there will probably be a sand infill underneath which helps to give the grass some structure. 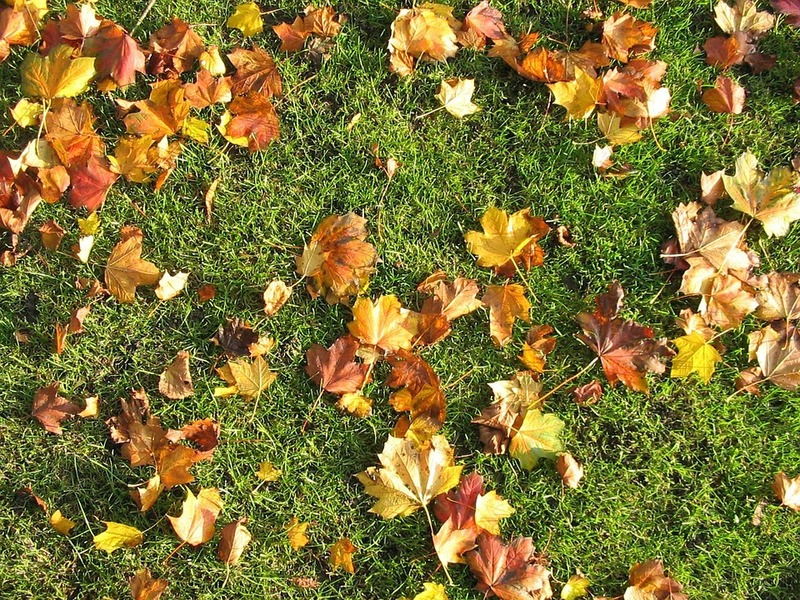 Over the first 2 months you’ll find it’s important to keep an eye on your grass until it settles. This will include a good brushing of the surface, firm but not too firm. After those initial first few months, you will only need to brush your grass around once a month. Use a brush that’s soft with a medium bristle, don’t use anything to abrasive. 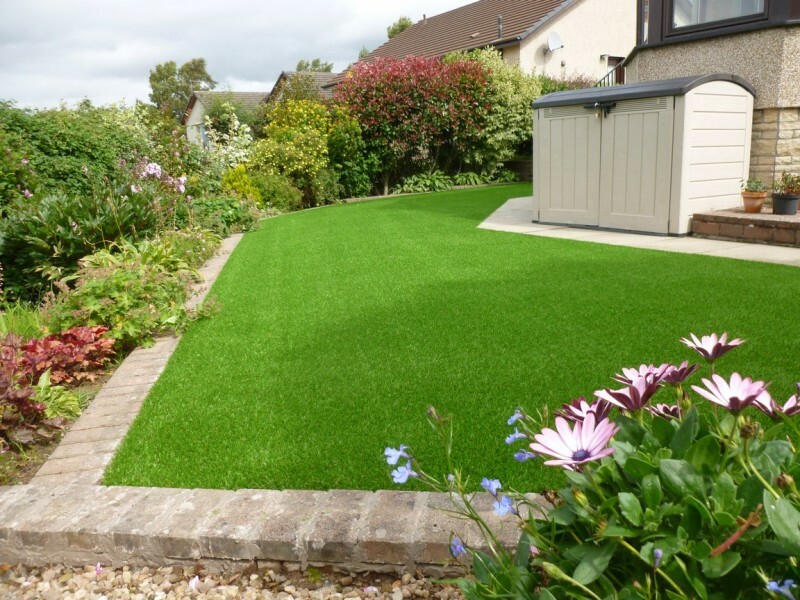 The weather shouldn’t have much impact on artificial grass, and no matter what it throws at it, it’s a robust enough material to withstand the inclement British weather. During the summer season your artificial grass is going to experience heavier usage, with more foot traffic than during the rest of the year. This is because people will want to spend more time in the garden during the dry warmer weather. This means it may become a little flat, but you can simply brush it gently to get the blades back up. If you own a dog or a cat, then a little more maintenance may be required. Don’t forget that any liquids will simply drain away below, but solids will need to be picked up and disposed off. Any residue left over may have to be washed away with a little gentle detergent and warm water. Brushing may also be more frequently needed if your dogs play on it quite often, you want to keep the pile upright if you can and avoid it becoming flattened. Play close attention to your artificial grass when you have pets or children, or both! Dogs can dig and children can tear up the grass, and keep in mind artificial grass doesn’t grow back in the same way as natural lawn so once it’s been damaged it’s permanent. If you want to try our first class customer service and invest in artificial grass in 2018, then get in touch with one of our advisors who are always on-hand to help customers, together we can help you decide which type of grass is best for you and we can also install it for you. Give us a call today.